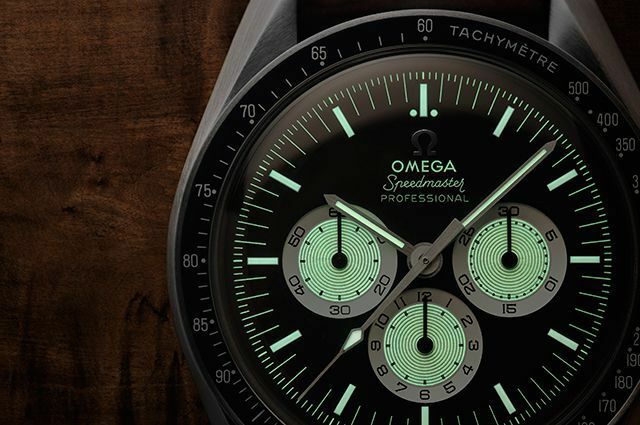 A history-making Omega timepiece is set to bank on the power of digital media to take it from manufacturing house to wrist. 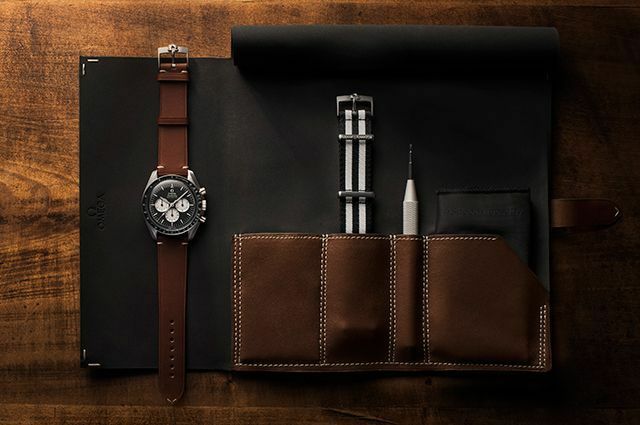 Swiss watchmaker Omega has launched an exclusive timepiece that is going straight into its history books; the Omega Speedmaster Speedy Tuesday, the maison's first watch to be sold online. 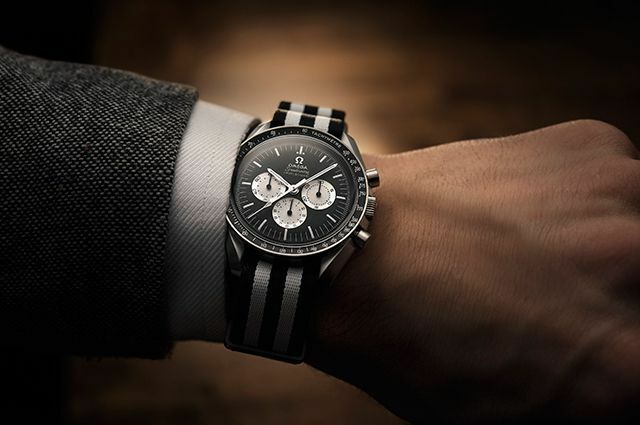 Limited to only 2,012 pieces, the watch is available exclusively through the official Omega site and buyers can also discover the watch through the brand's Instagram page. 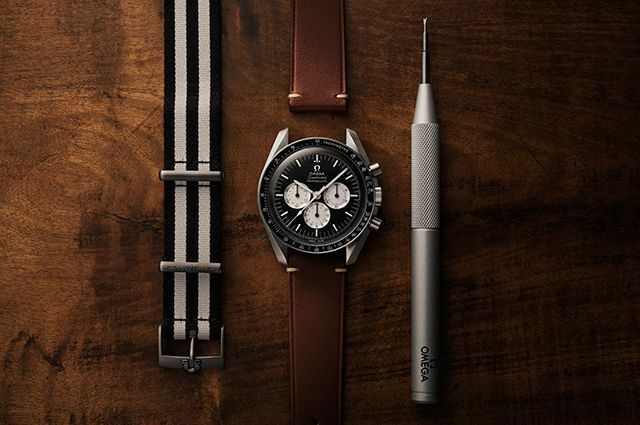 Omega Speedmaster Speedy Tuesday Limited Edition The Speedy Tuesday timepiece – named after a hashtag created by watch aficionado Robert-Jan Broer – was inspired by the 1978 Speedmaster Alaska Project III, a watch that was created for NASA. Similar elements include the stainless steel case as well as numeral dials on the subdials. 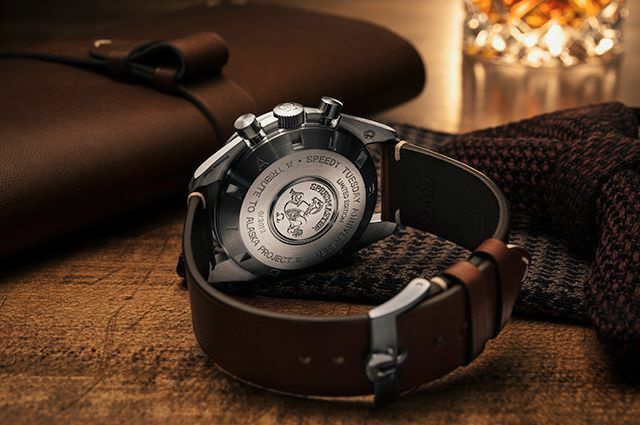 Other aesthetic highlights include the Reverse Panda dial, a classic Omega logo as well as a special engraving with the accompanying edition number on the caseback. The timepiece also comes with a spare Nato strap, complete with a #SpeedyTuesday marking. Omega Speedmaster Speedy Tuesday Limited Edition Omega Speedmaster Speedy Tuesday Limited Edition Omega Speedmaster Speedy Tuesday Limited Edition To reserve the Omega Speedmaster Speedy Tuesday Limited Edition, visit omegawatches.com. Then, take a look at the Ulysse Nardin Year of the Rooster timepiece.